Hiding in My Craft Room: Just in the Nick of Time! And you can get yours entered HERE! I painted Iridescent Medium (can be found in the paints section) on the ornaments to give them a shimmer! There are so many different things you can do with it! I keep meaning to make a video showing a few of them but life keeps getting in the way! 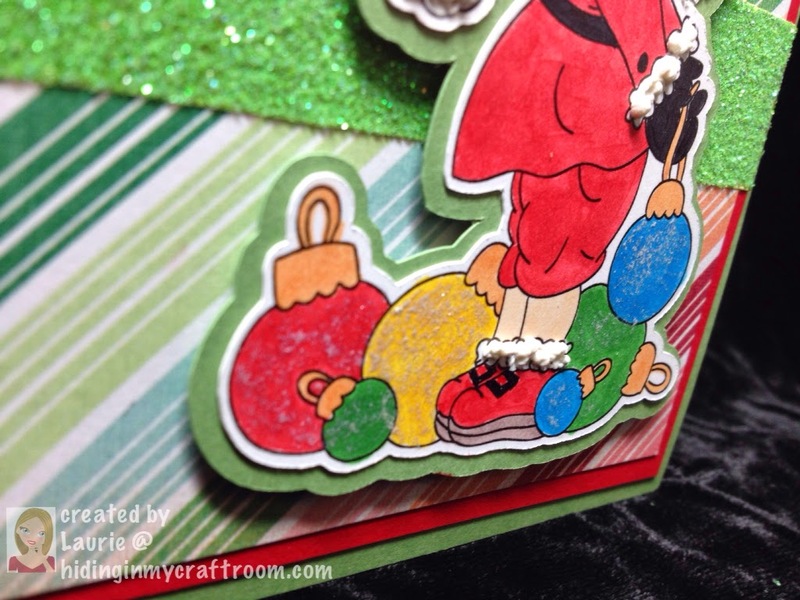 Sentiment tag was cut from the Artiste cartridge using coordinating stamp set from CTMH: Holiday Tags Occasions. I cut the image out using my Scan N Cut! I wanted to show an upclose of the details of the image cut out! 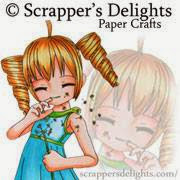 I definitely couldn't do that with scissors! I just want to clear the air ... I LOVE LOVE LOVE this machine! Someone had watched one of my videos and asked what I didn't like about it and while there are always pros and cons to everything I have NO buyers remorse! In fact, if you work with a lot of digital images I would even say this machine is a must have!